Vancouver is, we think, one of the most beautiful and interesting cities in the world. While still young (we are only 125 years old) there are many wonderful places and things that we would love to show you. Whether you have a couple hours or few days, we would love to show you our city. 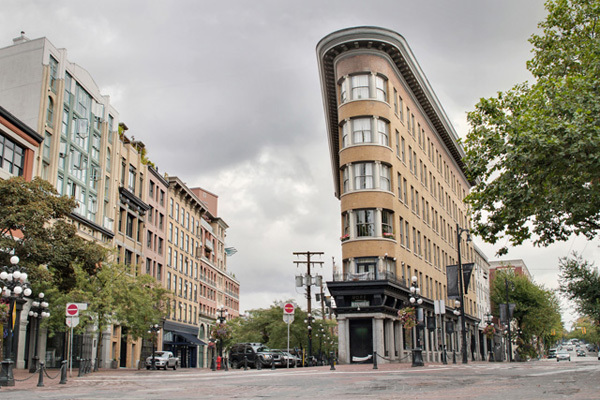 We have developed tour packages that best highlight the sights and sounds of Vancouver and we also create custom tours to let you decide where you would like to spend your time. The beautiful city of Vancouver's something for everyone; great history, breath-taking mountains and parks and fabulous shopping. Let our experienced and dedicated guides take you on a private tour, while you relax and enjoy our spectacular city. Located approximately 2.5 hours from downtown Vancouver, Whistler is a resort town nestled in the Coast Mountains. 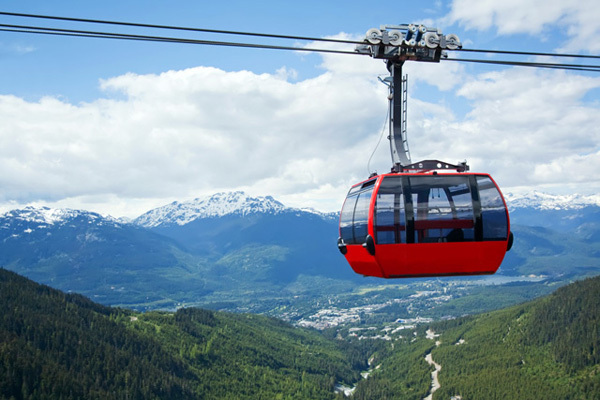 A year-round destination, Whistler provides a Canadian west coast mountain experience with snowy winters and moderate temperatures, Whistler is a “must see” for anyone visiting the region. Whatever your interest, Whistler will not disappoint. 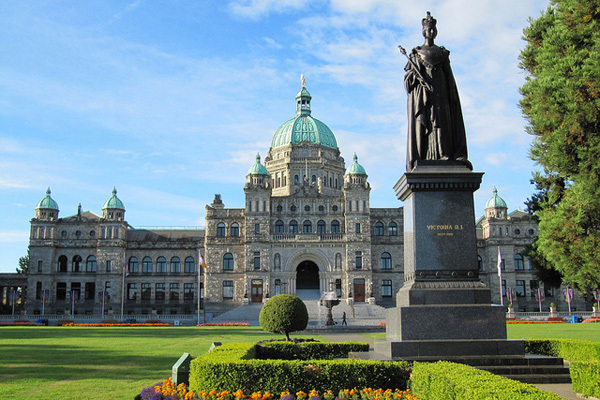 The capital of BC is located just a ferry ride away on Vancouver Island, another must see. If you want to see the history, gardens, or just to relax - let us provide you with transportation to and from the island and proudly take you on a tour of the beautiful capital city. 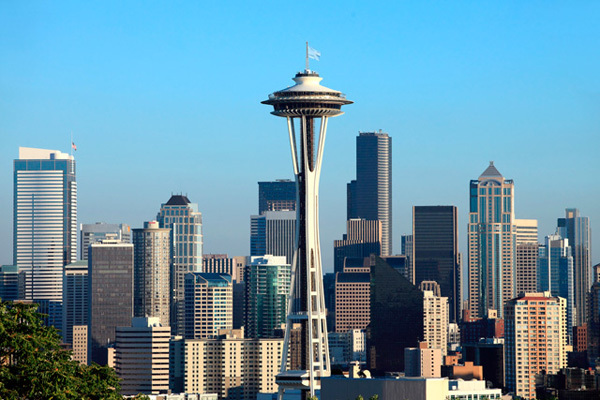 Whether you are arriving or departing from Seattle or you simply want to tour the city, allow us to provide your transportation so you can relax and enjoy the ride.